Mission accomplished! The “Ko-HAF – Cooperative Highly Automated Driving” research project has achieved all of its goals. 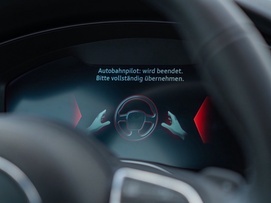 Over a period of almost three-and-a-half years, 16 partners from industry, science and the public sector – including Audi, BMW, Bosch, the German Federal Highway Research Institute, Continental, Daimler, the Technical University of Munich and the University of Würzburg – focused on a range of issues relating to technology and interfaces. The project was funded by the German Federal Ministry for Economic Affairs and Energy, which provided EUR 16.9 million as part of the “New Vehicle and System Technologies” program. The aim of Ko-HAF is to ensure safe, highly automated driving at high speeds. The driver no longer has to constantly monitor these kinds of systems and can focus on other tasks instead. However, the driver must always be in a position to take control given a certain warning, if required. To make this possible, the anticipatory capability of the vehicle must be enhanced to an extent not possible with its own sensors. This is where Ko-HAF comes in: Using mobile communication systems, vehicles transmit information on their surroundings to the safety server. This information is then collected and consolidated here, providing vehicles with a highly accurate, up-to-date map that ensures the required, enhanced anticipatory capability, much like an artificial horizon. 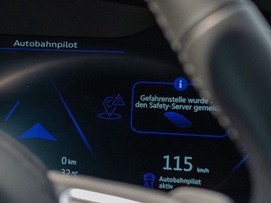 The outcome of the project shows that communication between vehicles and the safety server significantly expands the vehicle’s environment-sensing capability. This provides the anticipatory range necessary for highly automated driving. 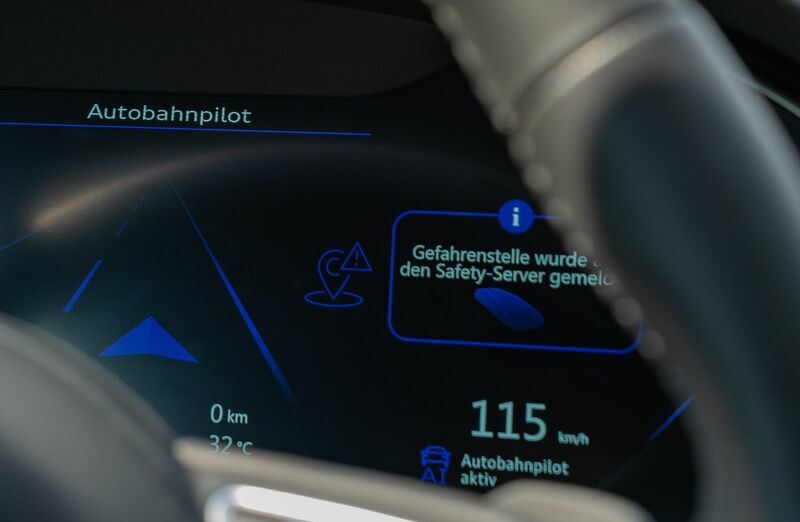 The project team also developed a range of other highly automated driving functions for highway driving scenarios such as merging, overtaking, leaving the highway and initiating emergency stops. 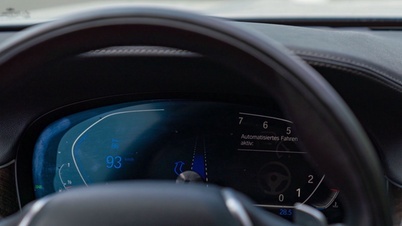 It was also shown in numerous tests that drivers can quickly experience drowsiness and fatigue during automated driving and to different degrees depending on the circumstances. The tests also focused on non-driving-related activities during automated driving. 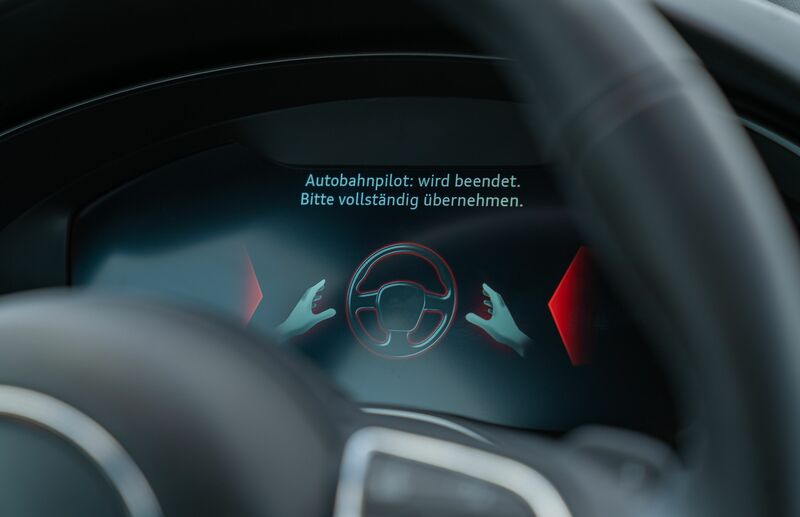 For scheduled takeover prompts, it was shown that multilayered human–machine interfaces reduce the time required for the driver to stop non-driving-related activities and take control of the car.